Save on your Piddle Place potty and stock up on Bio+ Concentrate with this super saver bundle! 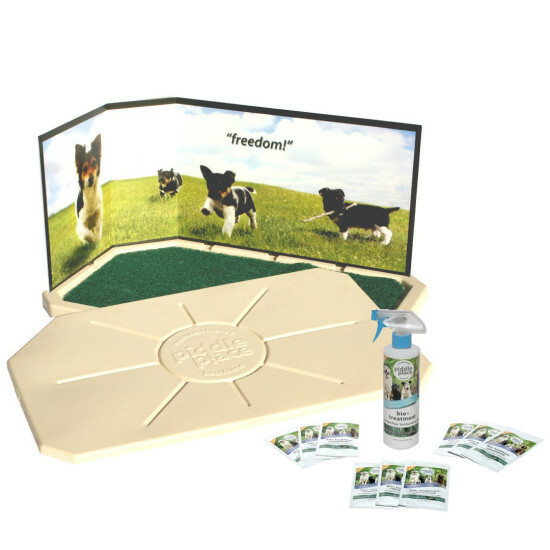 You'll get the Piddle Place Portable Pet Potty, protective splash guard, Bio+ Turf Treatment spray bottle, and a 9-week supply of Bio+ Concentrate. 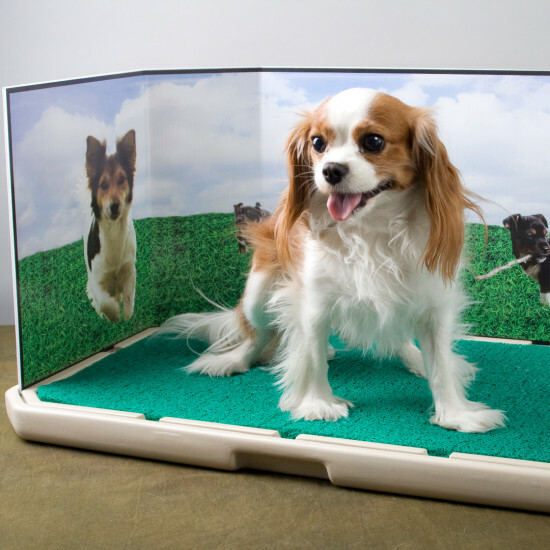 Piddle Place portable potty is perfect for dogs, cats, and other small pets. 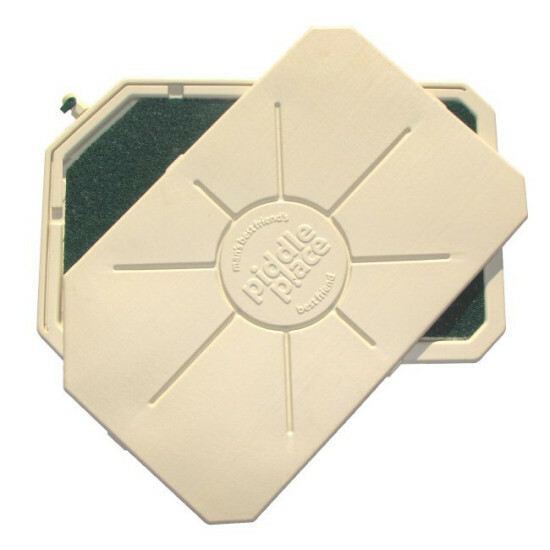 Ideal for apartments, potty training, and traveling, the Piddle Place potty is a mess-free and environmentally-friendly solution to pet accidents and pee pads. Stop paying for expensive dog walkers or rushing home to let the dog out. 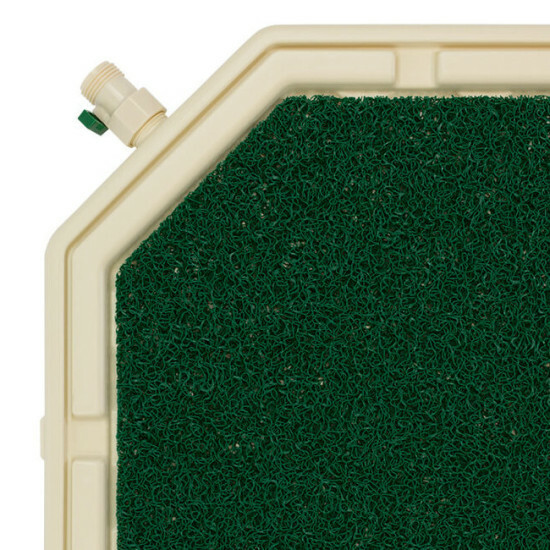 When your pet uses the Piddle Place potty, the urine drains through the porous grass mat and down the grooves in the base into the reservoir. 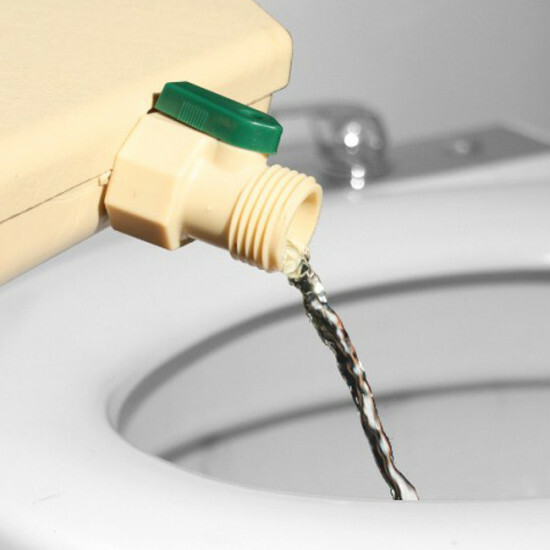 Once the reservoir is full, simply use the attached quick-drain spout to empty it for convenient and mess-free disposal. The spout and travel lid make it easy to bring it on trips and vacations without any mess. For your pet’s solid waste, use a pooper scooper or a poop bag. 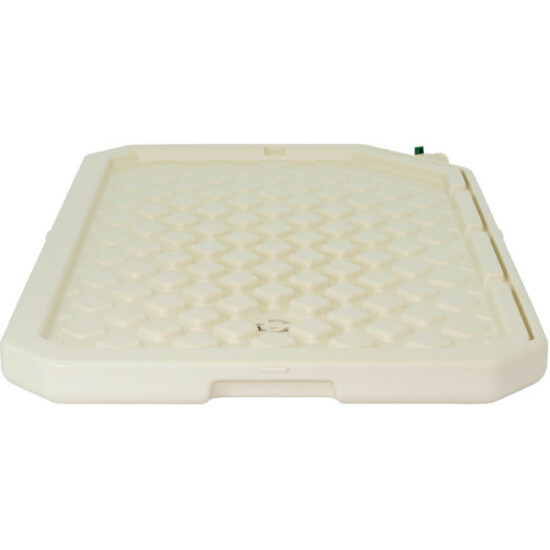 The Piddle Place potty also includes the Bio+ Concentrate for the reservoir to help eliminate odors. Bio+ Concentrate uses a bio-enzyme technology that breaks down odor-causing compounds and degrades them into odorless compounds.